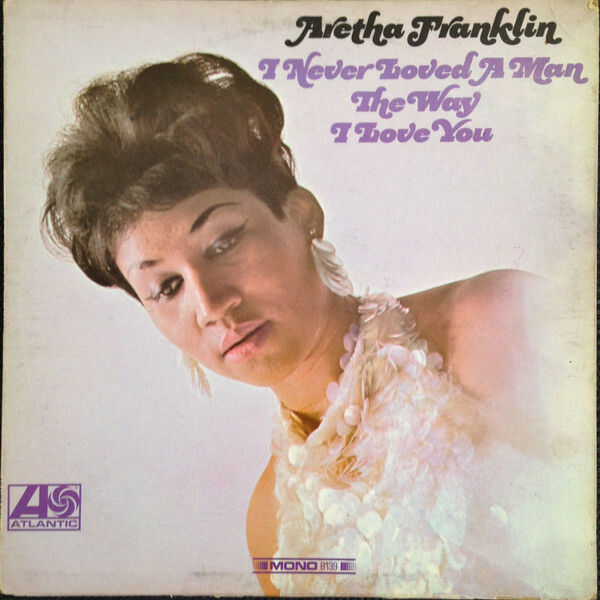 Aretha Franklin's Atlantic debut is the place where gospel collided with R&B and rock & roll to make soul music as we know it today. The Detroit­born preacher's daughter was about $80,000 in debt to her previous label, Columbia – where she had recorded a series of somewhat tame early-Sixties albums – when Atlantic producer Jerry Wexler signed her in 1966. "I took her to church," Wexler said, "sat her down at the piano, and let her be herself." She immediately cut the album's title hit, a slow fire of ferocious sexuality, while her storefront­church cover of Otis Redding's "Respect" – Franklin's first Number One pop single – became the marching song for the women's and civil rights movements.